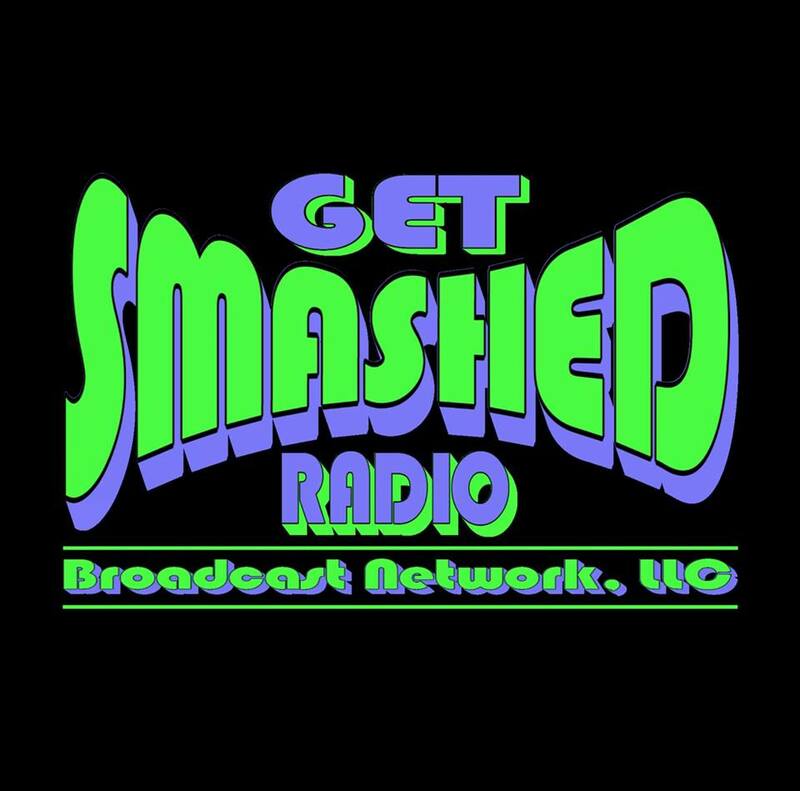 Get Smashed Radio Broadcast Network, LLC will broadcast Public Service Announcements as a favor to area non-profits. It is one of the many things we are looking to do to help enhance our community. The following is standard FCC policy, and pertains to all Public Service Announcements on all Get Smashed Radio stations. If your group or organization does NOT meet these requirements, remember that Get Smashed Radio can still help promote your event in many other ways! Contact us for details. See our Contact page. 2) The event will be occurring in Seattle, Everett, Marysville, King & Snohomish Counties. 3) Information is received at Get Smashed Radio more than ten calendar days prior to the date of the event. Note: Get Smashed Radio Broadcast Network, LLC stations do not broadcast or endorse “politically oriented messages” of any kind as regulated by the 1934 Broadcasting Act.